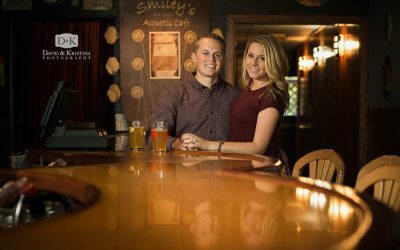 Something very special happened on Saturday...our good friend (and former photography associate) Corie got engaged to Tyler. 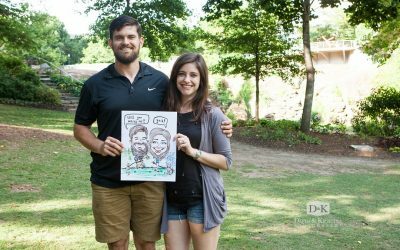 We're so happy for you both! 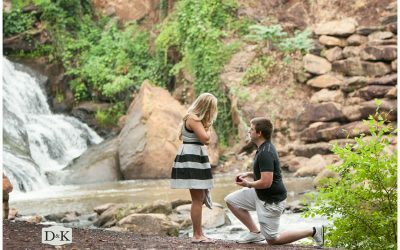 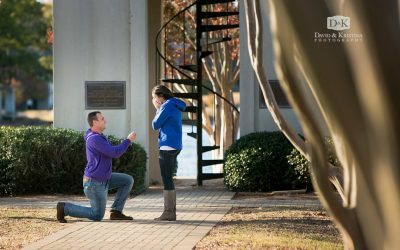 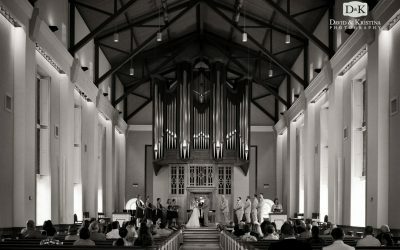 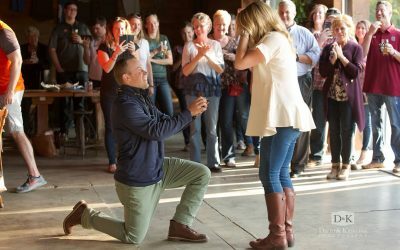 Adam convinced Lauren to stroll down by the Reedy river, and popped the question while David and Kristin photographed the proposal.